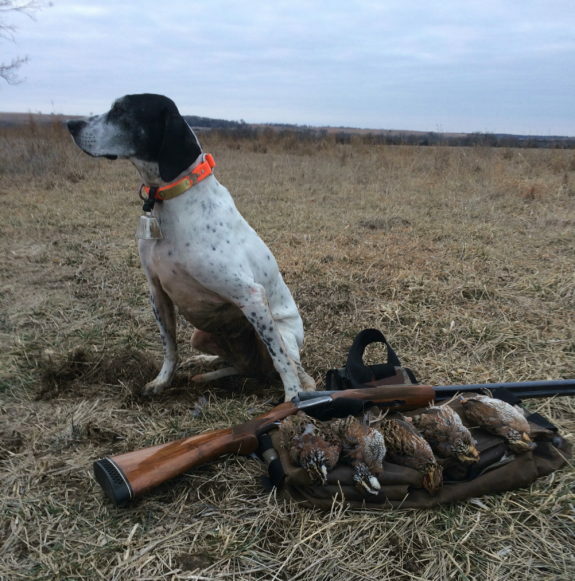 11-year old Kelly on the last day of the Kansas quail season. Ended on a positive note with 3 coveys and a handful of singles points. Left plenty of seed, sure hope they made it through the tough weather. 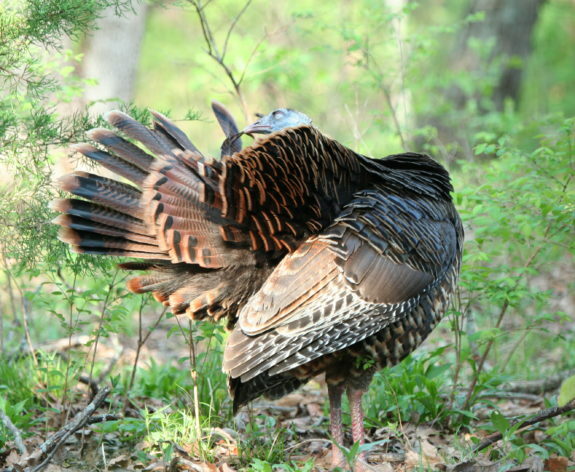 Missouri spring turkey opens a week from today and Kansas opens a week from Wednesday. For opening day, we currently have 57 reservations for Missouri 46 in Kansas and 8 in Iowa, which is really close to the 2018 numbers. Good luck to everyone and please be safe!